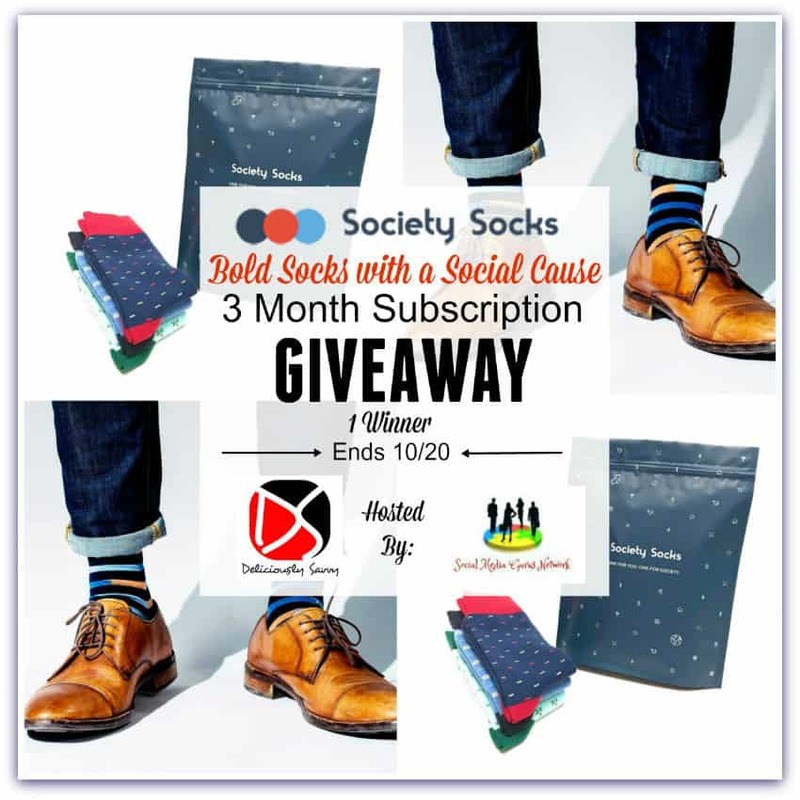 1 Lucky Winner Will Win A 3 Month Subscription To Society Socks. Society Socks are the ultimate blend of craftsmanship and style. 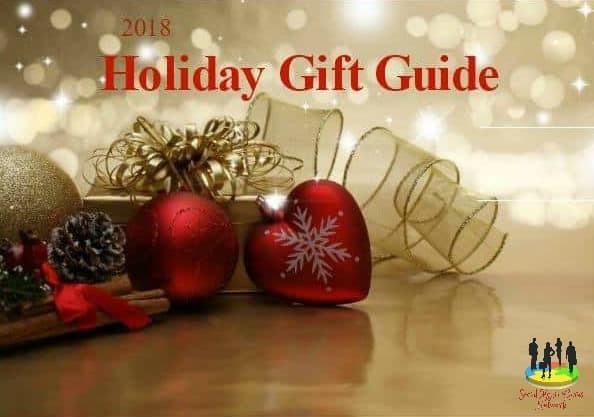 They turn the traditional understanding of socks inside out and create products that help people express their individuality. 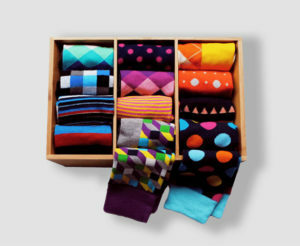 Society Socks supports the notion that socks shouldn’t be dull and colorless, but bold and expressive. I love that two pairs of socks are donated with each subscription. It is so good to give back and i love that i can support a company that does that and get amazing products also.